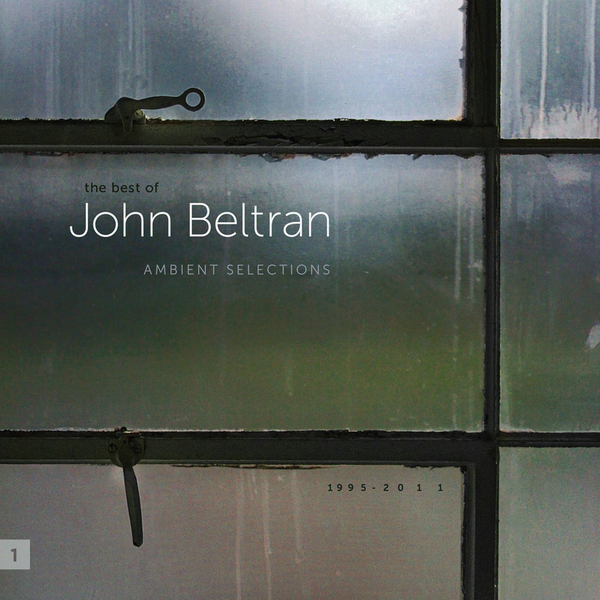 John Beltran was responsible for some of the greatest ambient techno records of the 1990s, and despite falling into near-obscurity for much of the 00s, his place in the canon has recently been secured thanks to reissues on Styrax and Millions of Moments. The latest Dutch label to declare its admiration for the producer is Delsin, home to artists like Redshape and Delta Funktionen on whom Beltran's influence is marked. 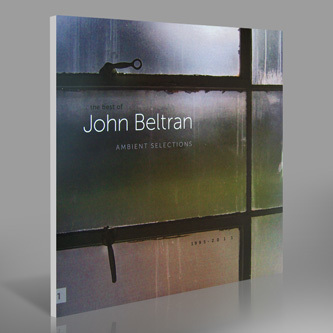 It's Delsin that brings us Ambient Selections, a whopping "best of" of Beltran's more reflective productions available on 3xLP, CD and digital. Tracks from the classic LPs Earth & Nightfall (R&S, 1995) and Ten Days Of Blue (Peacefrog, 1996) form the backbone of the comp, including 'Collage Of Dreams'. 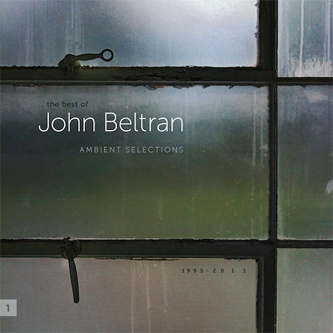 Beltran was a key contributor to Carl Craig's Retroactive imprint, and indeed tracks like 'Morning At The Window' stand comparison with the finest work of C2 and his Detroit seniors Derrick May and Kevin Saunderson, while the likes of 'Anticipation' and 'Water Colored Dreams' summon new age, komische, IDM, Reichian minimalism and even the pastoral whimsy of The Durutti Column and Penguin Cafe Orchestra. The album finishes with the stirringly romantic 'Vienna', a memorable inclusion on Len Faki's Berghain mix CD. An indispensable one-stop guide to the beautifully produced, generously melodic work of one of techno's criminally unsung heroes.